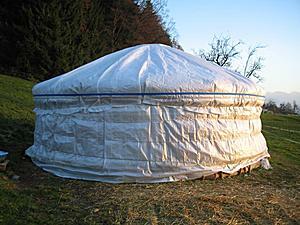 Sun, January 20, 2008: Added native yurt example from Afghanistan. 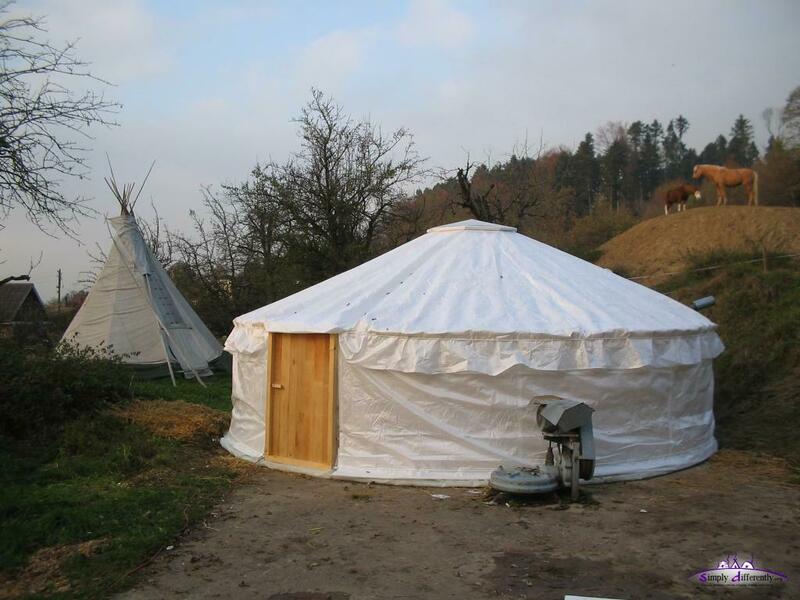 Wed, January 2, 2008: Added examples of native yurt from Mongolia, Kyrgyzstan and Uzbekistan. Mon, January 8, 2007: Added a dedicated page of Chris Aeppli I just visited incl. a small interview, and added links of others e.g. Claudius Kern and Yurt Village (Switzerland). Sat, September 3, 2005: More introduction infos, link sorting. Russian: Yurta, Mongolian: Ger - which means dwelling or house. 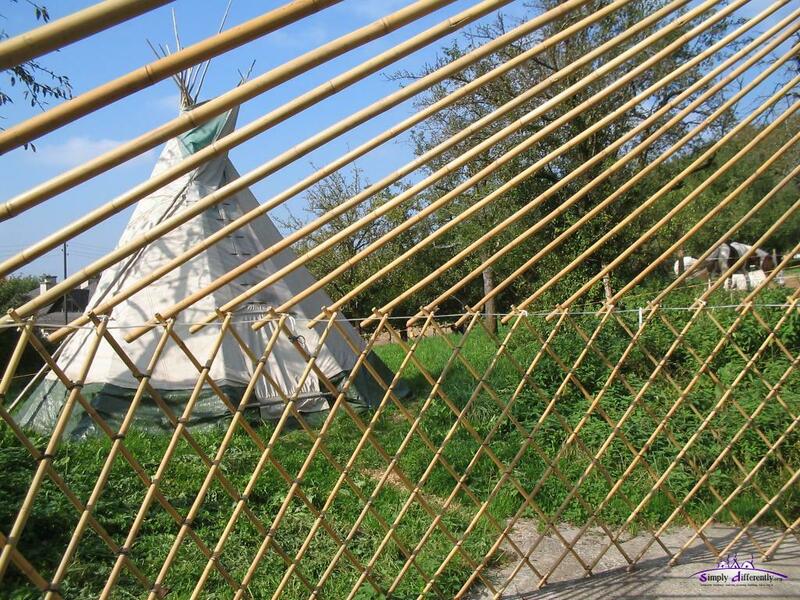 While preparing my wintertime (2005/2006) living in nature, or close to nature, either tipi or another shelter form, I discovered the Yurt, a highly transportable shelter which can be put up and taken down within a few hours, and possibility to thermal insulate fully for whole year habitat in colder regions - ideal for nomadic living. 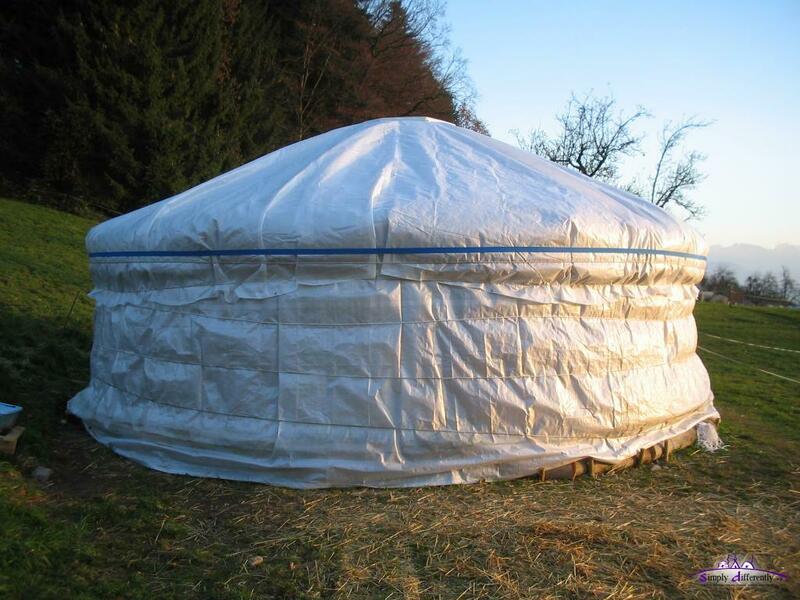 One must pay close attention that "original" mongolian yurts come with felt which leaks rain water, and in more wet climate zones (such as central Europe) it requires a 100% waterproof rain cover. 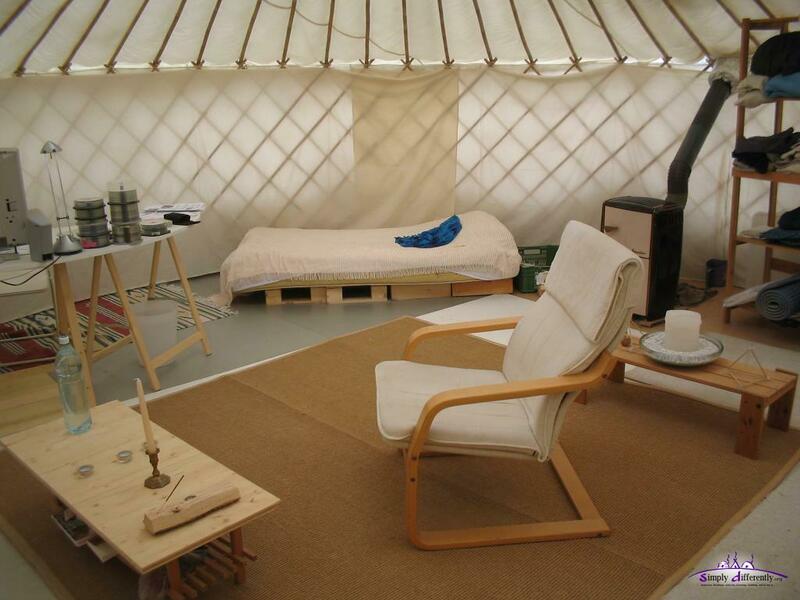 The yurt is very light in weight, and in particular when bamboo for the wall and roof poles is used. 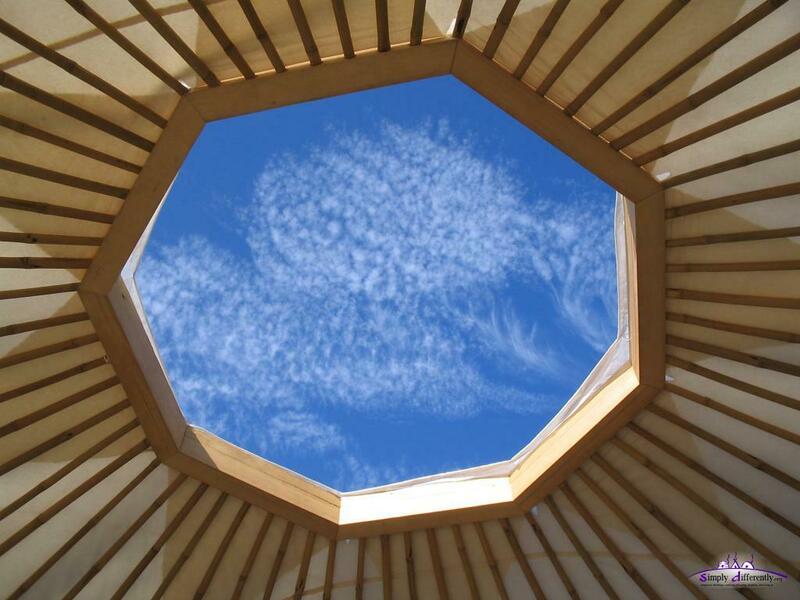 The thermal insulation can be felt, or quilted blankets filled with straw, hemp or shredded treebark, or for low-budget bubble wrap does it as well til -5°C only (4 layers), and keeps the interior of the yurt daylight bright. 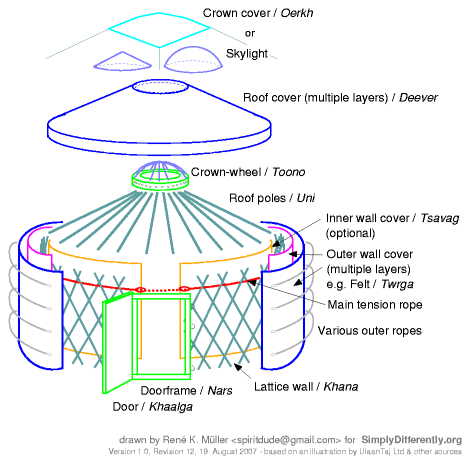 The yurt is rather simple in the construction, but in the planing some calculations are required unless you go for predefined and precalculated numbers (see my yurt notes with calculator). The portability is excellent, e.g. 20m long lattice wall can be compressed to 1m width, and then still be rolled - indeed the highest rating. The comfort is great as well, with suitable thermal insulation suitable as four season habitat. 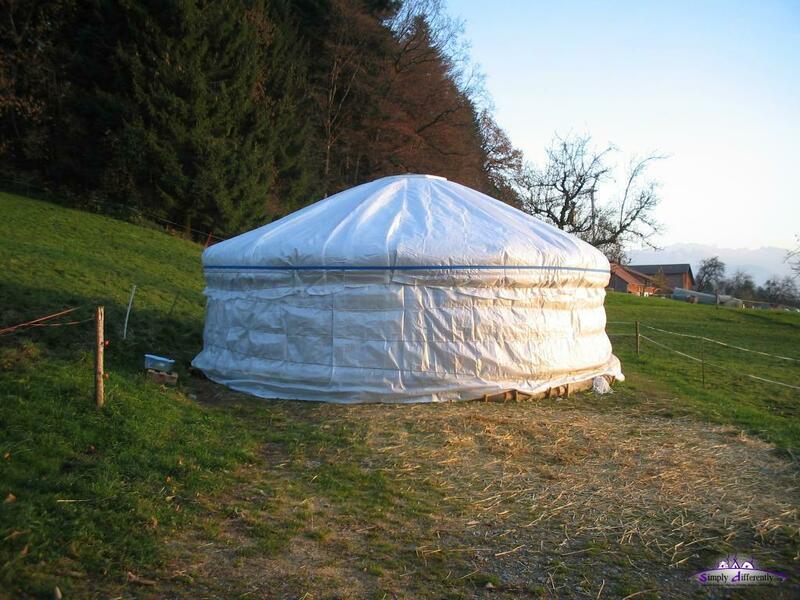 In order to get to know yurts I visited a yurt village here in Switzerland in 2005, and met other people who built their own yurt. 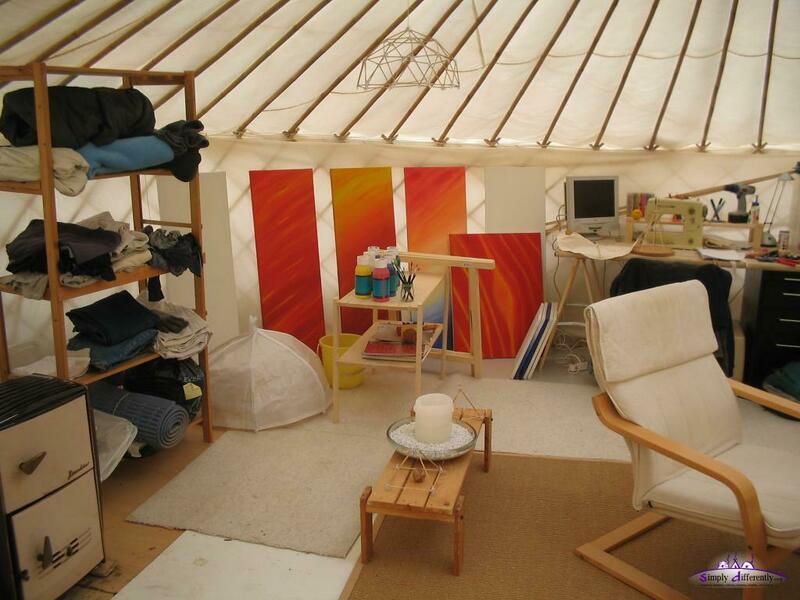 The past years since I built my own yurt (fall 2005) I wrote down some notes and started a diary, both are listed below. 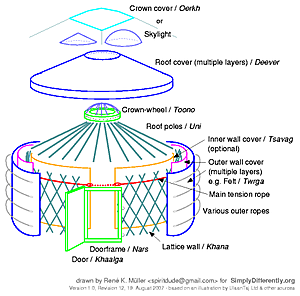 In case you plan to build your own yurt, check the "How To Manuals" before you study my notes more in-depth.